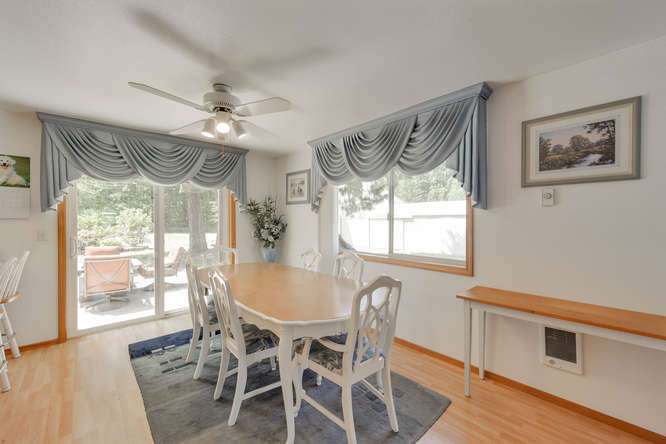 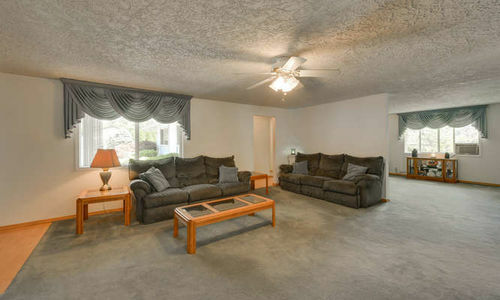 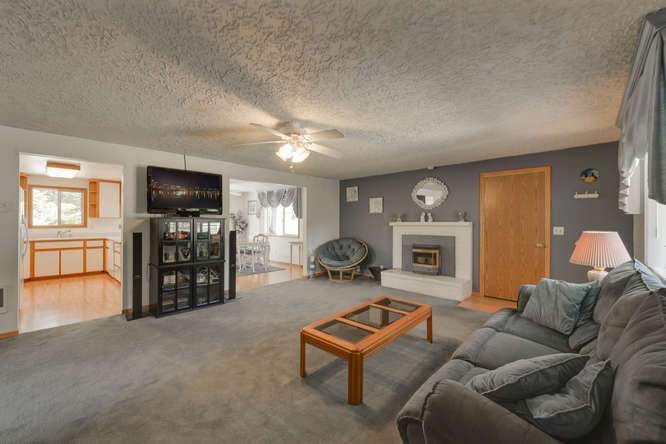 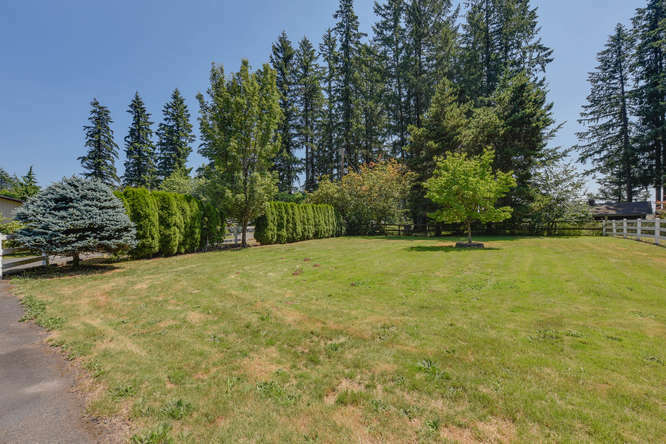 Large Single Level Home on 1.45 Flat Fenced Acres! 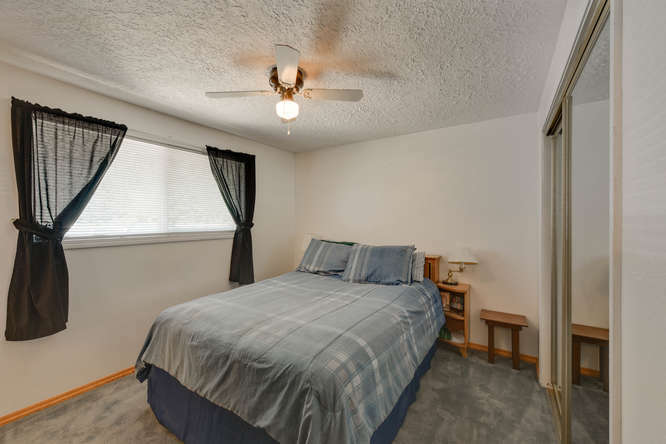 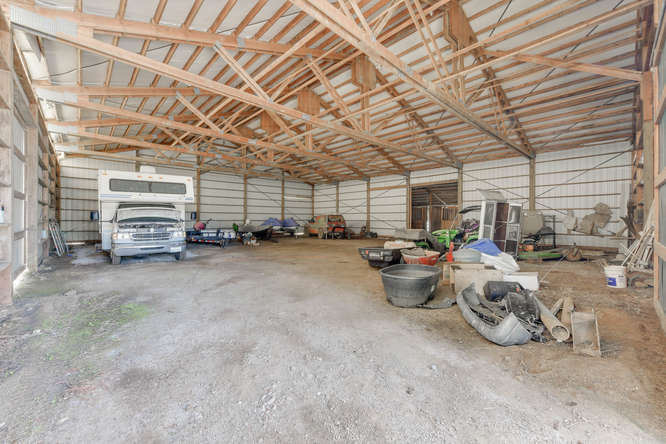 Large one level home located on 1.45 flat fenced acres. 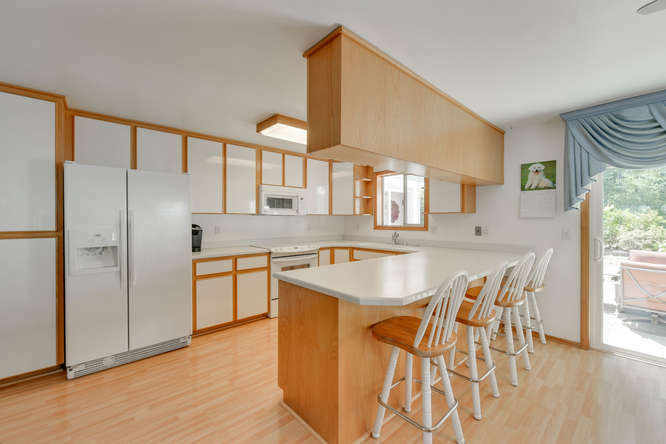 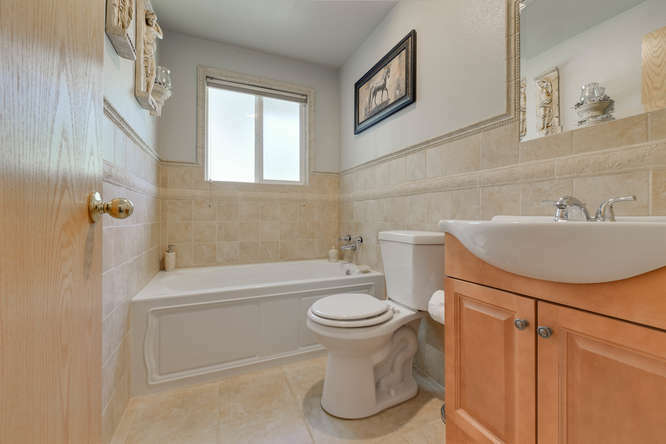 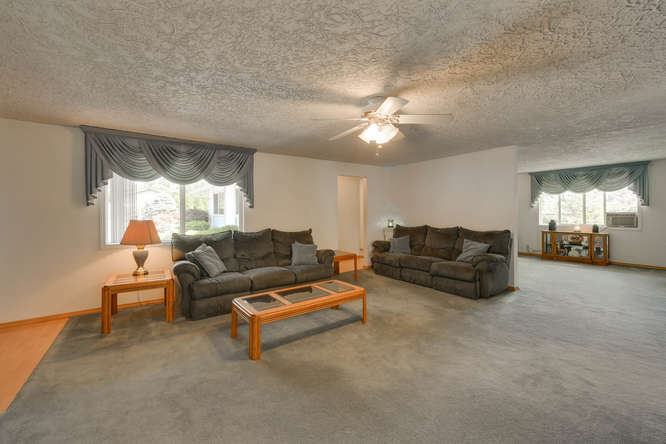 This 4 bedroom, 3 bath home features 2 master suites one with a steam shower. 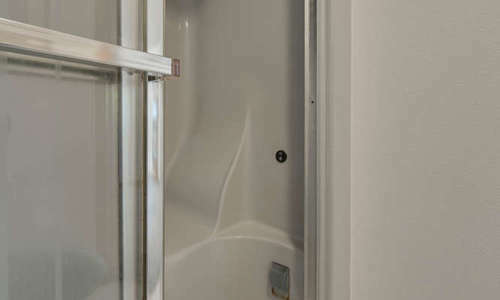 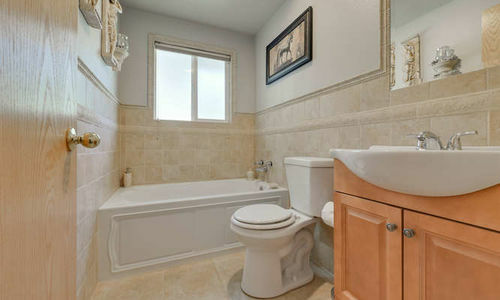 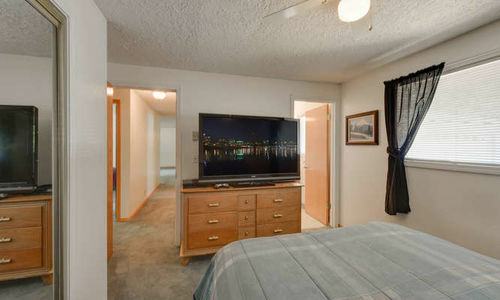 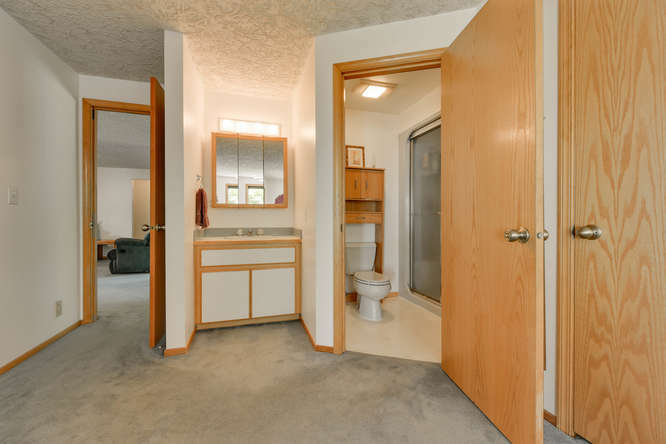 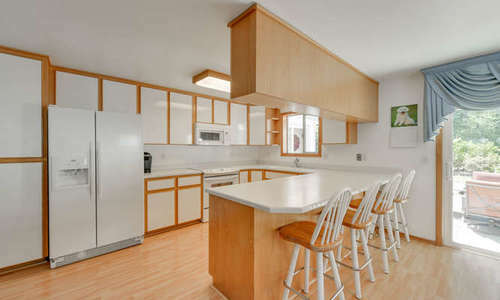 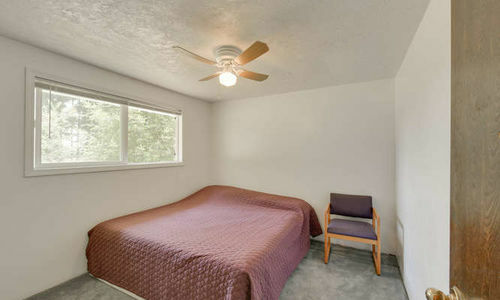 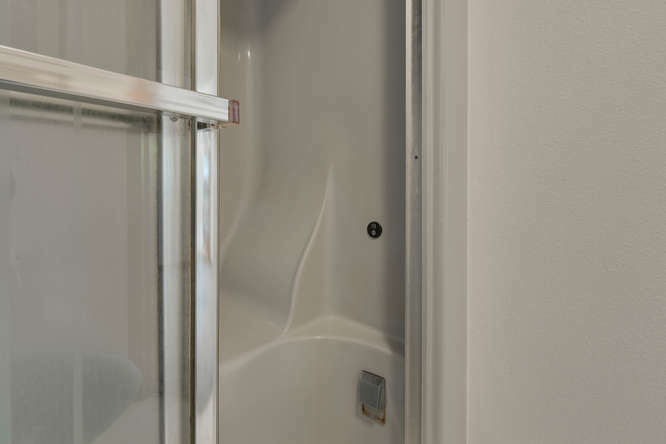 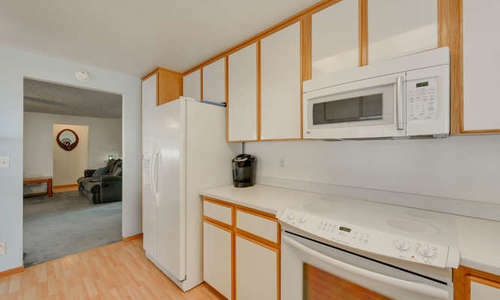 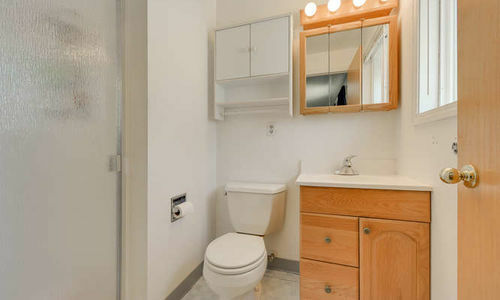 Built in vacuum, a built-in ironing board plus a jetted tub in the remodeled bathroom. 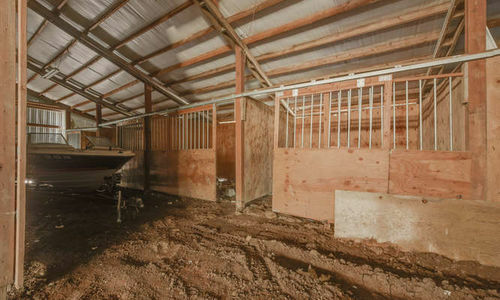 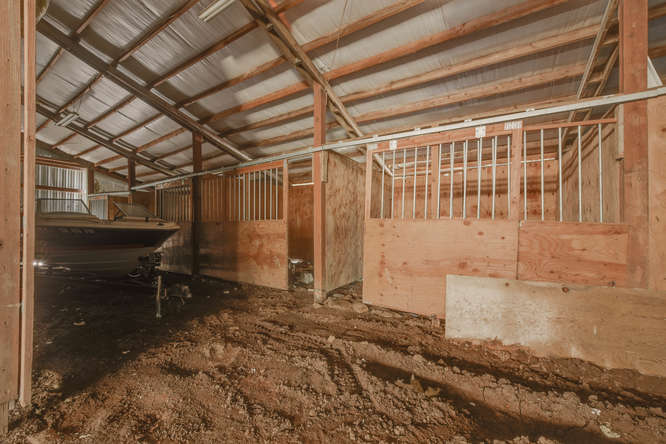 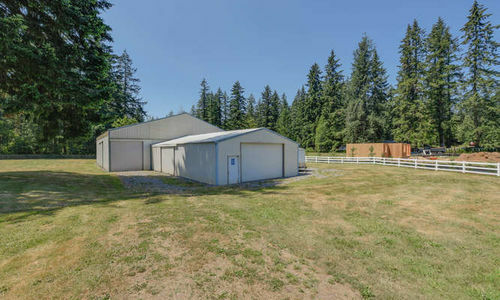 Indoor horse riding arena with 6 stalls plus an over-sized shop. 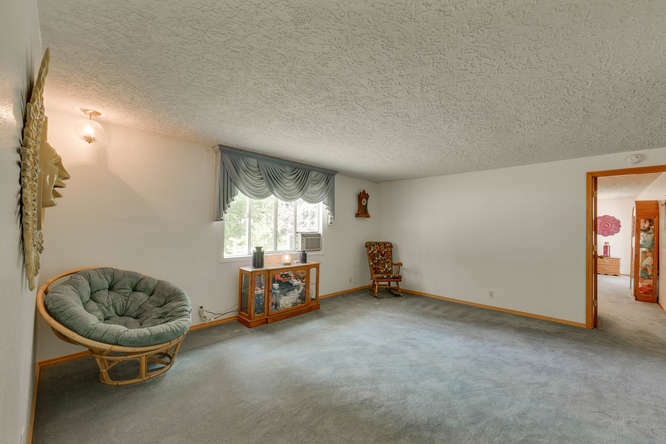 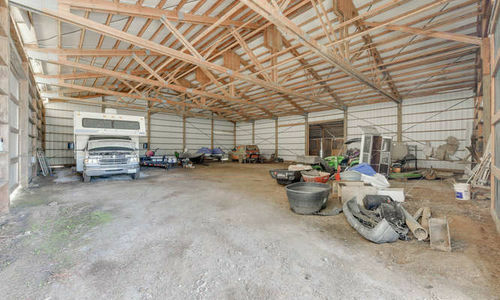 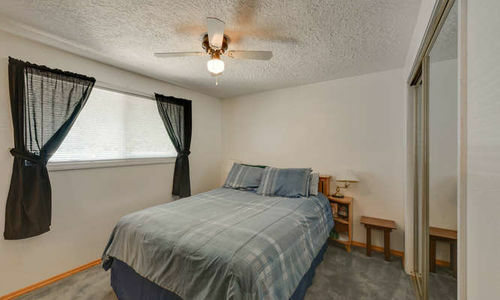 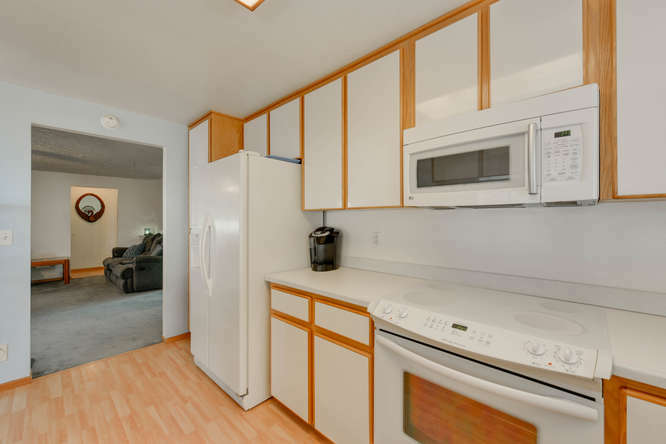 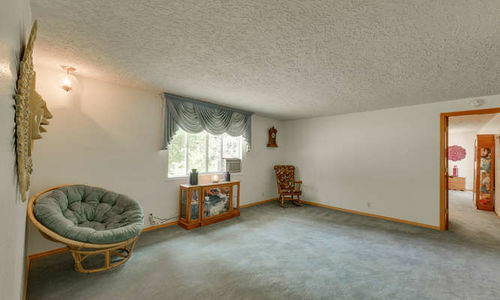 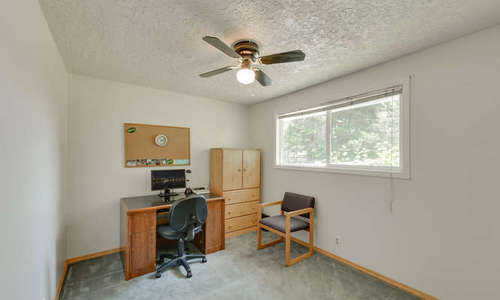 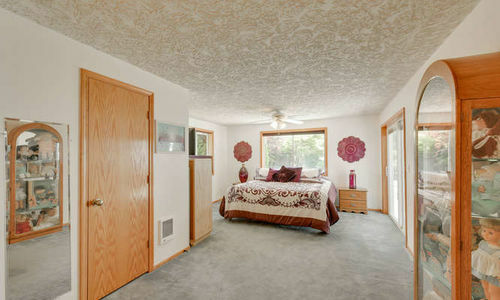 Plenty of room for your animals and toys! 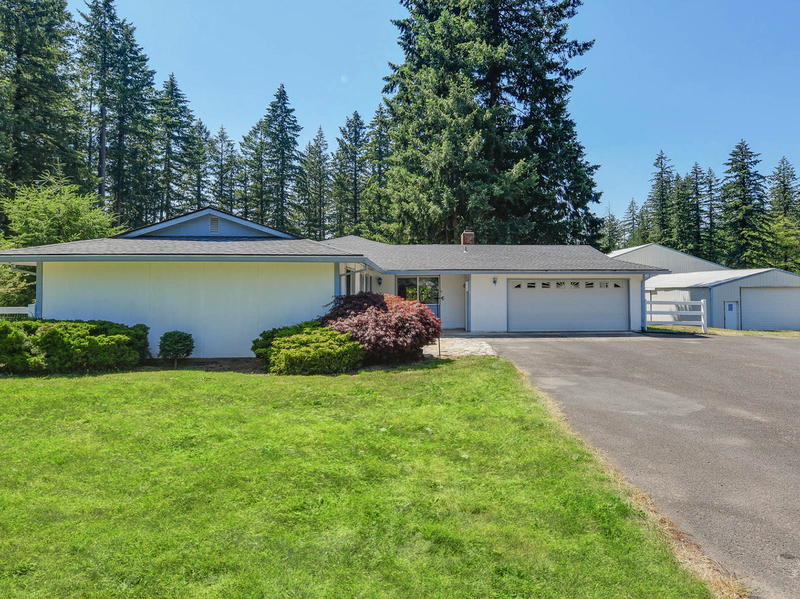 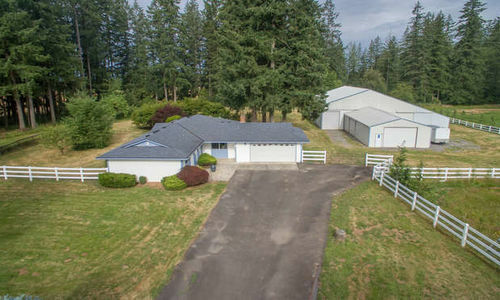 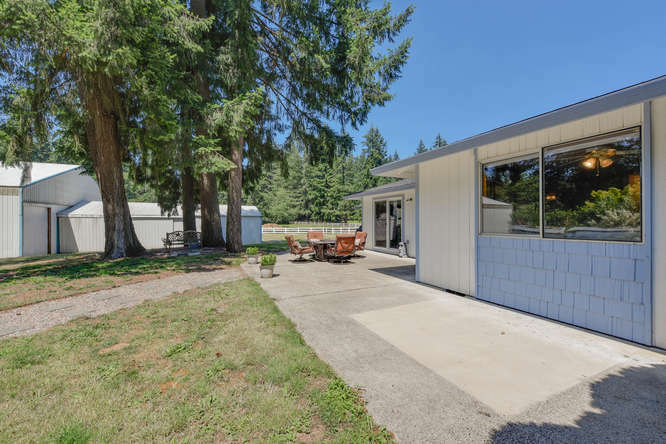 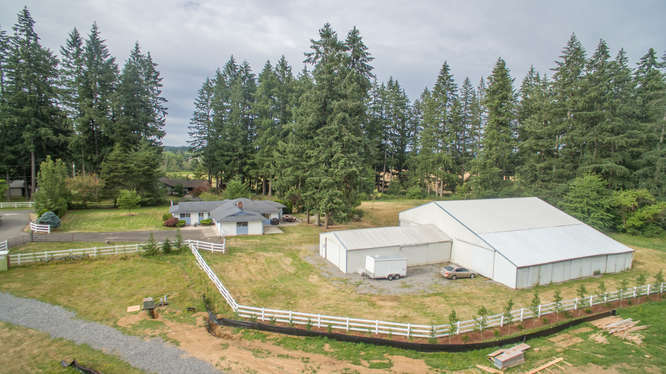 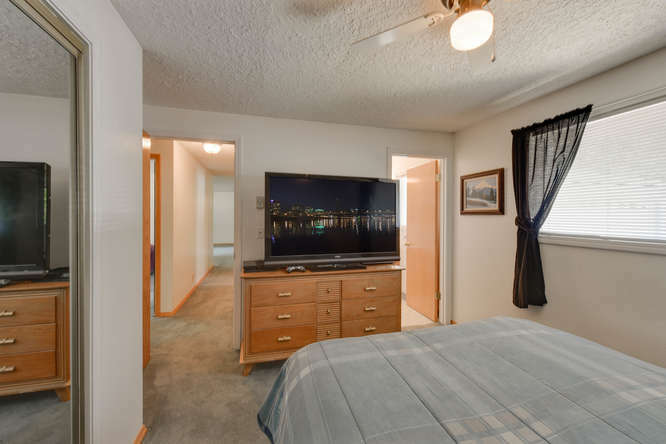 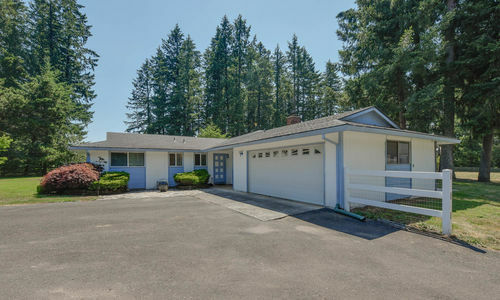 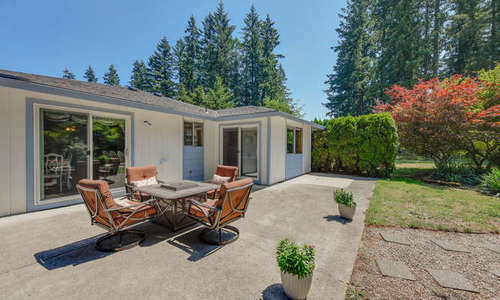 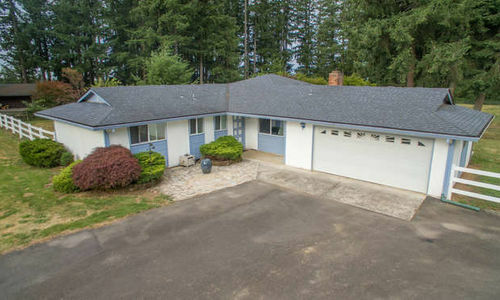 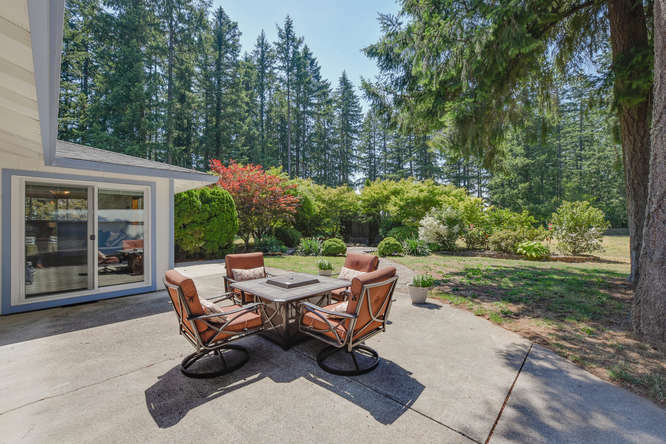 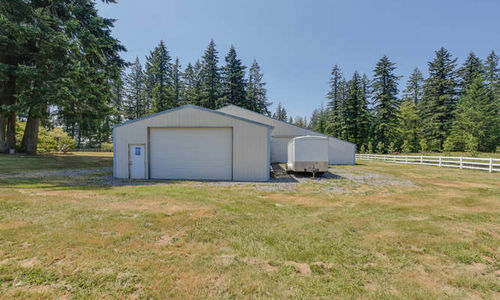 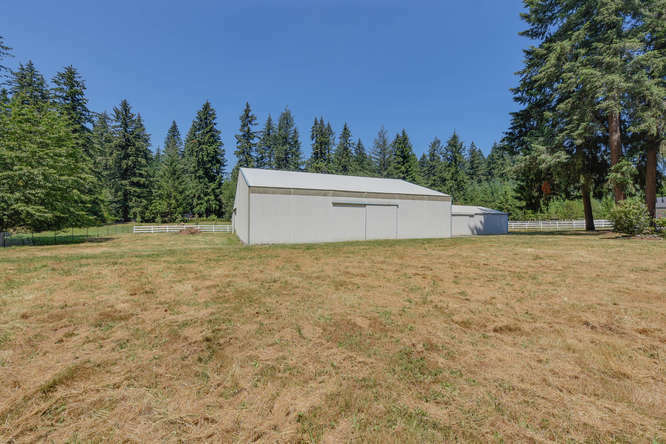 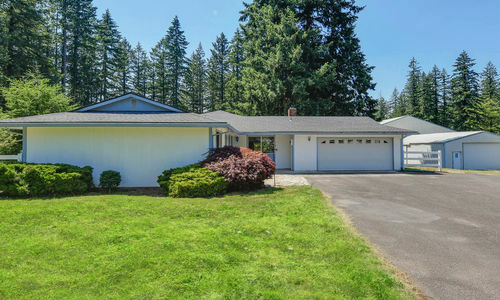 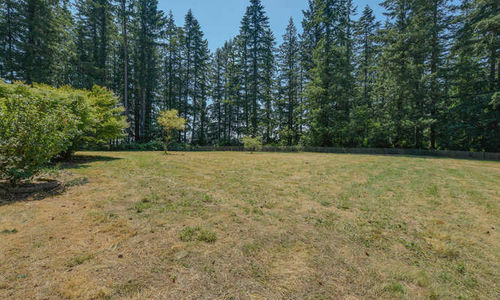 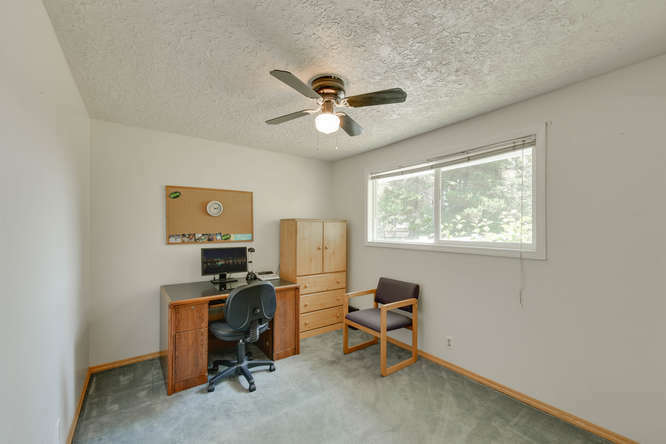 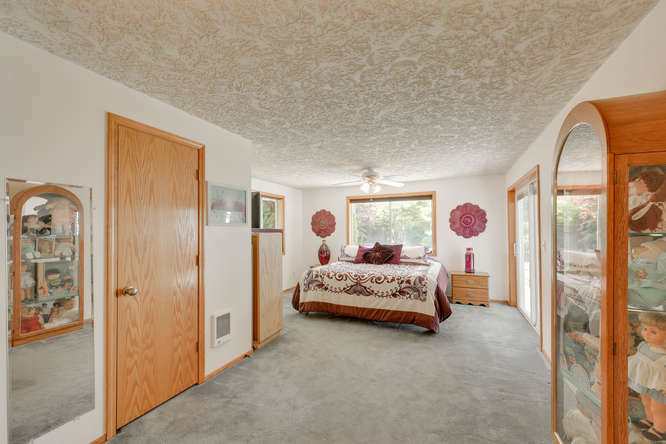 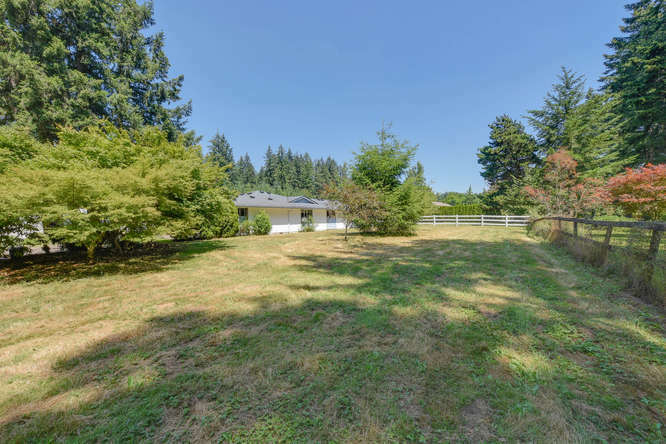 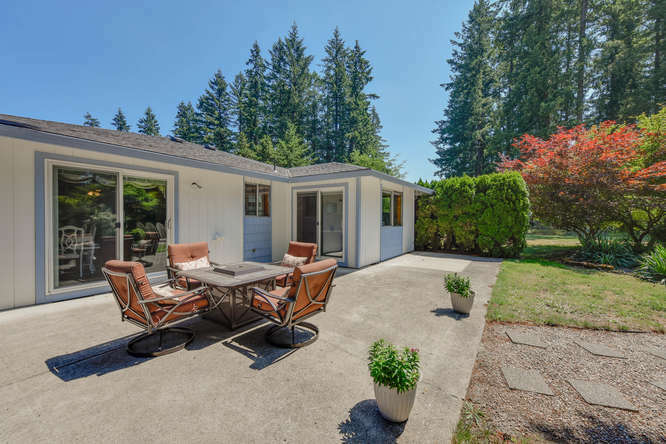 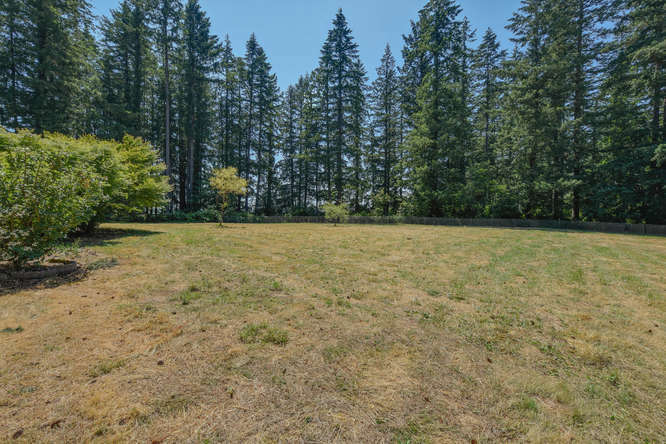 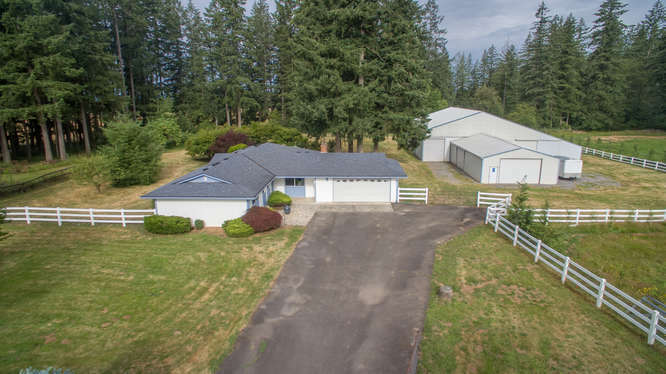 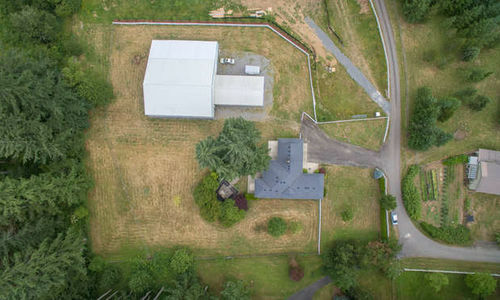 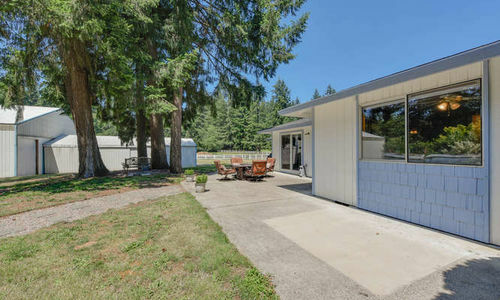 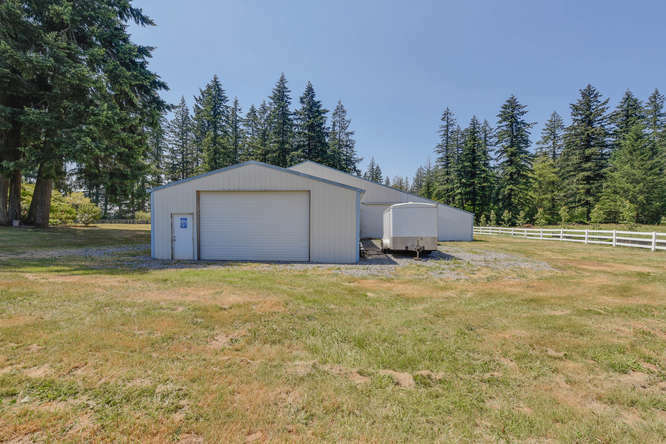 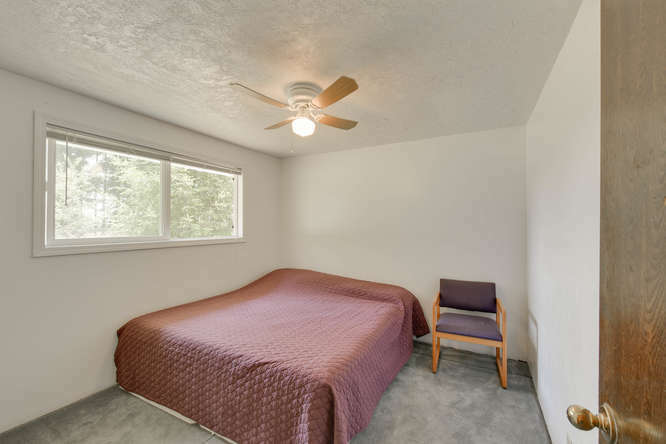 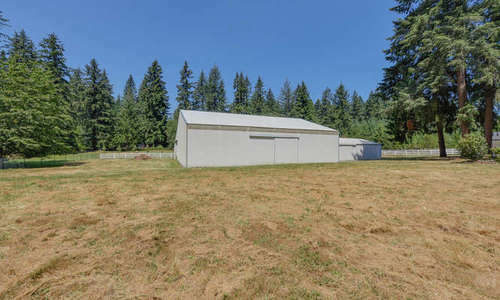 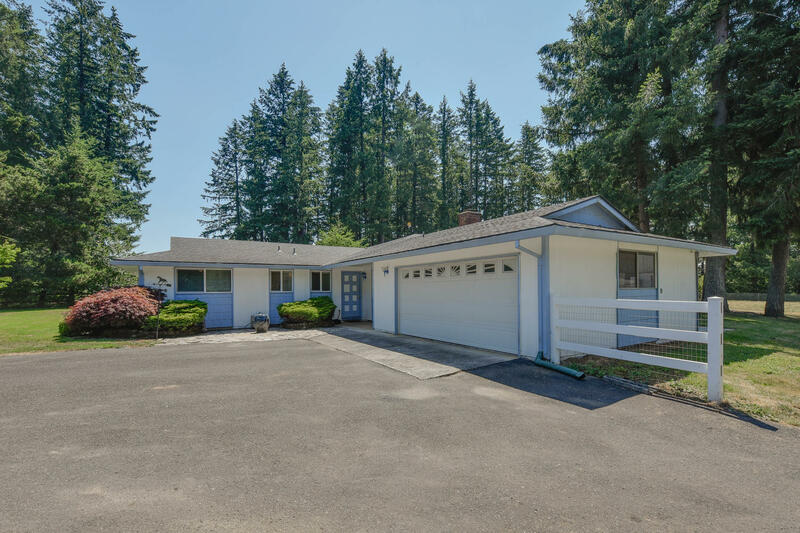 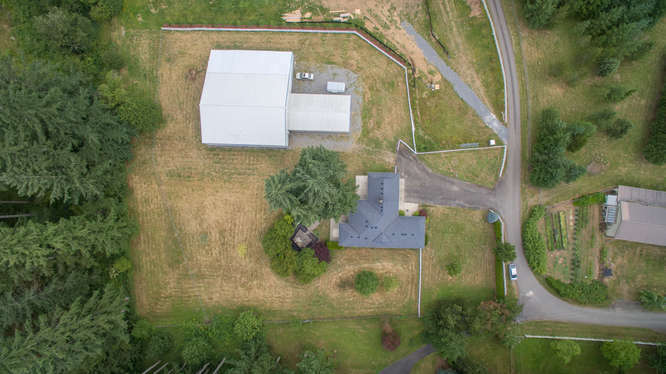 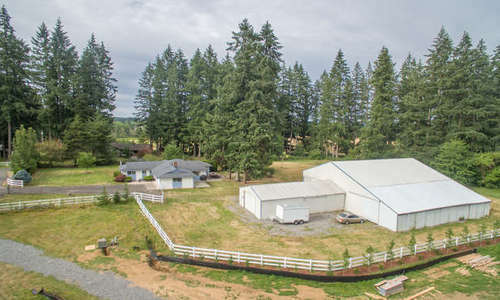 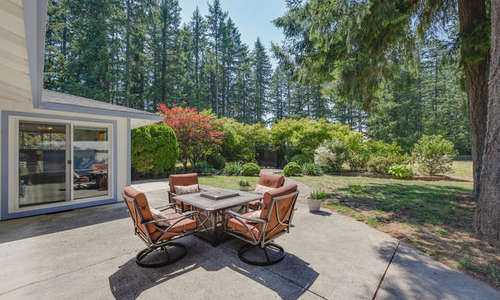 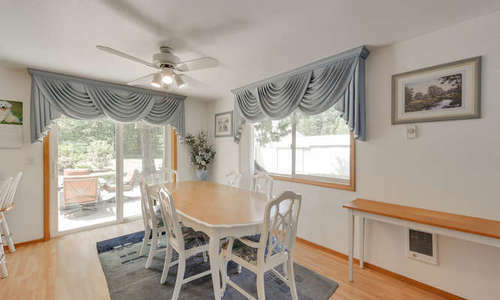 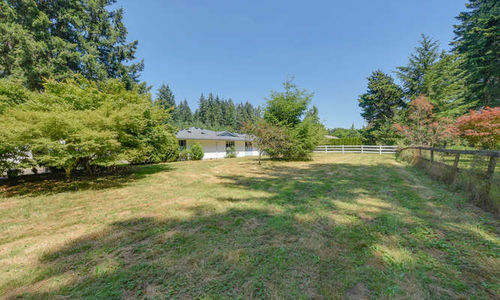 Contact us below for a private showing of 9510 NE 208TH AVE in Vancouver, WA today!